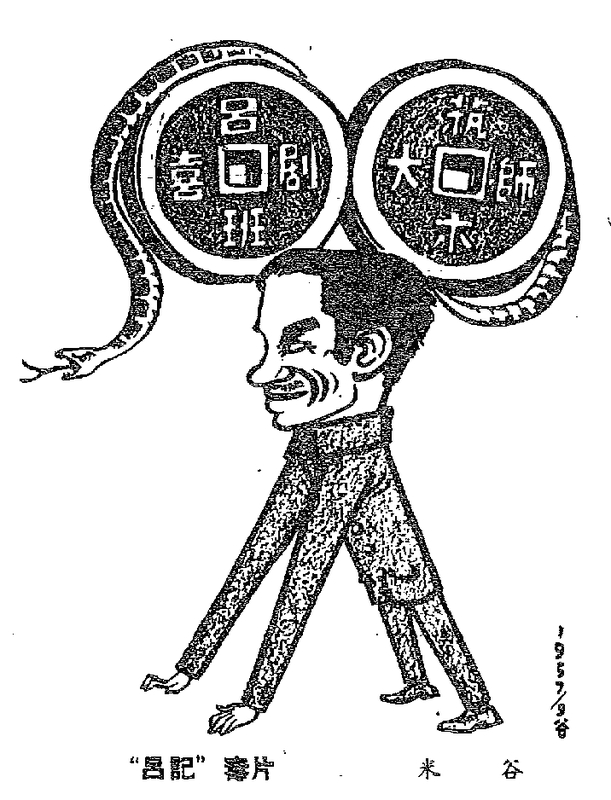 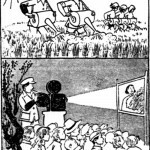 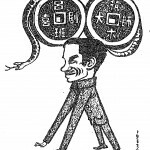 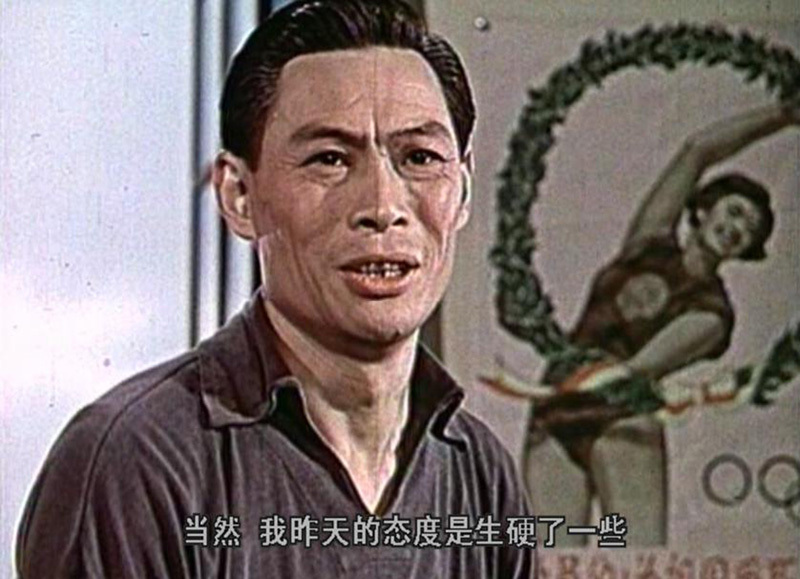 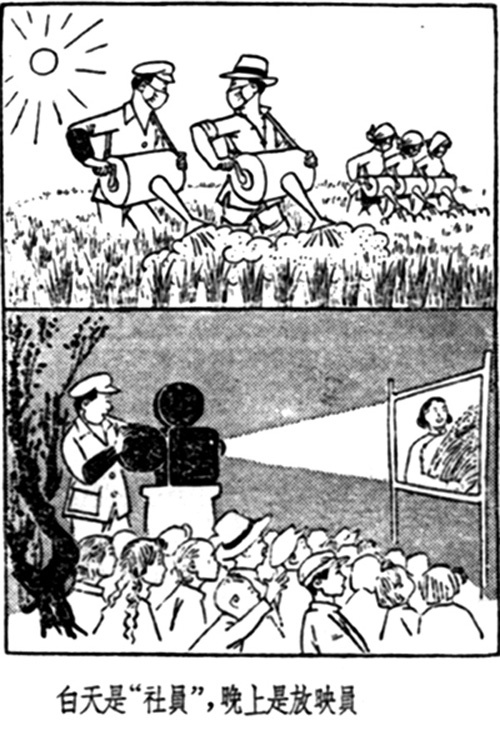 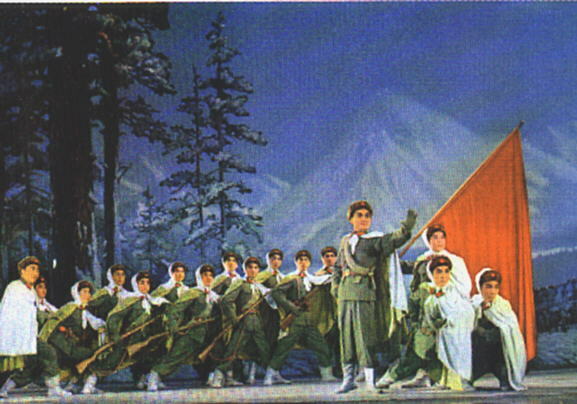 Political cartoon by Mi Gu condemning Unfinished Comedy (没有完成的喜剧) Dazhong dianying 18 (1957). 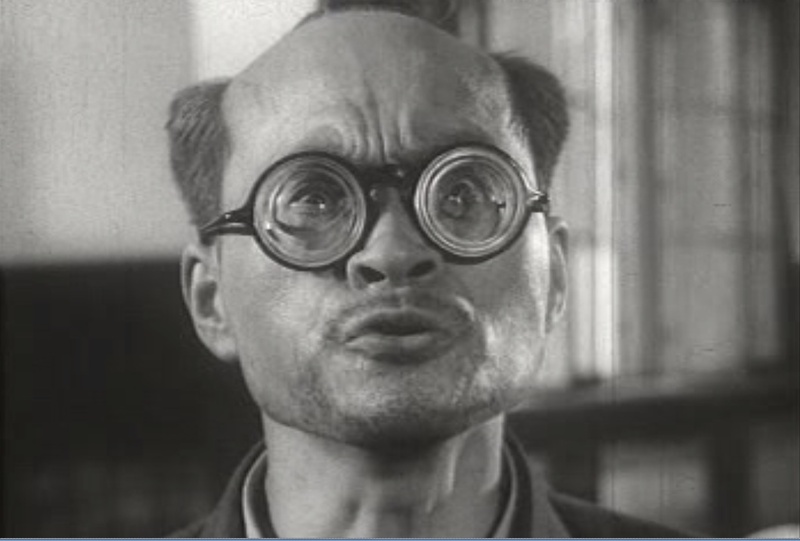 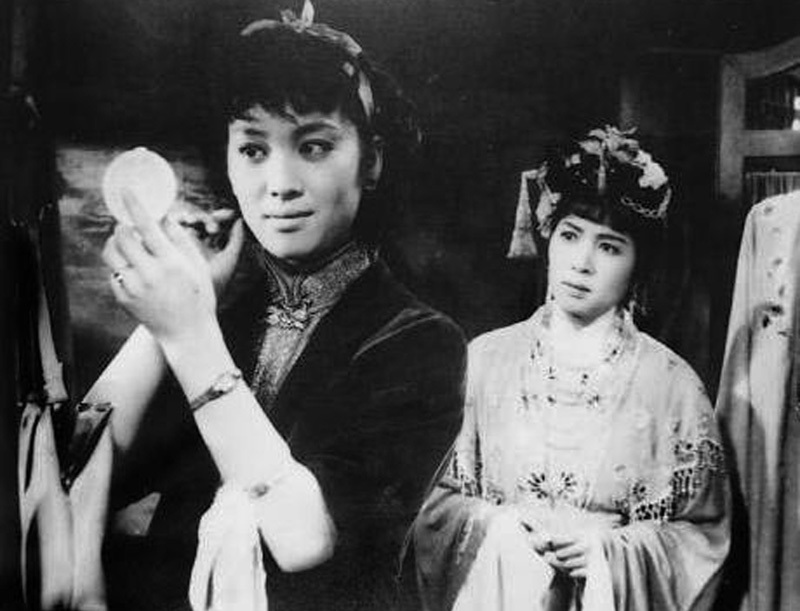 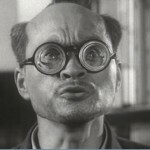 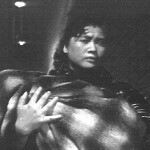 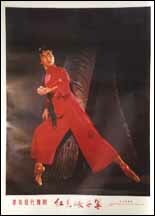 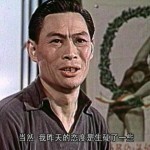 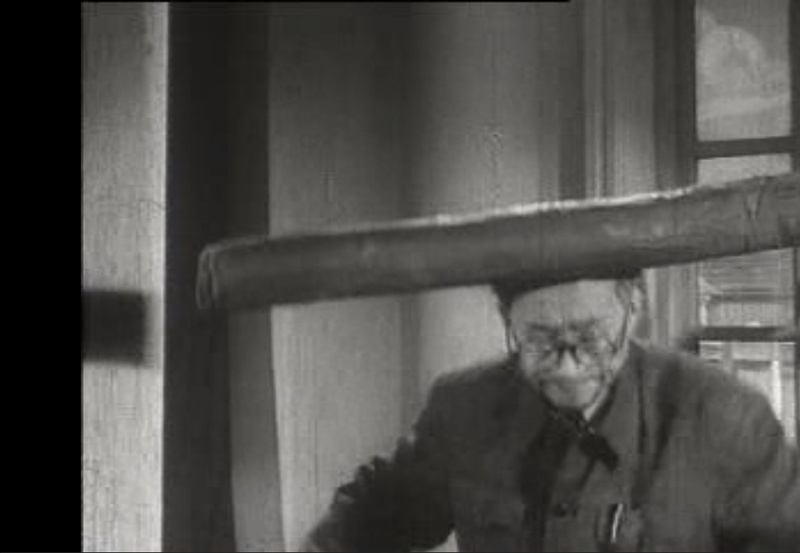 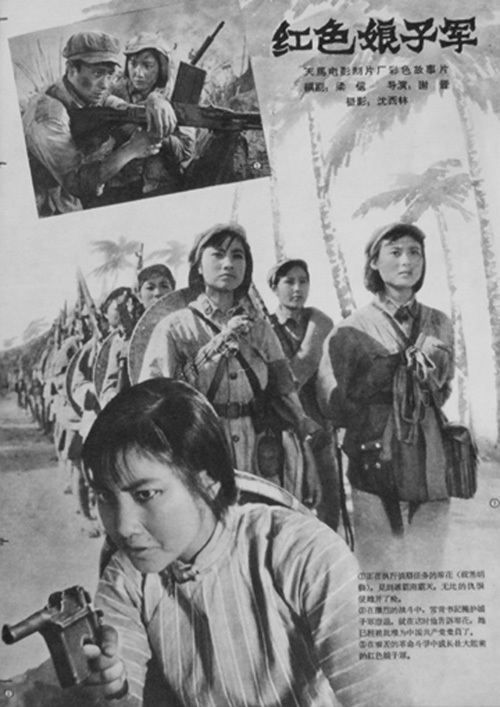 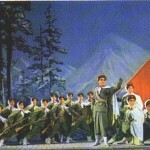 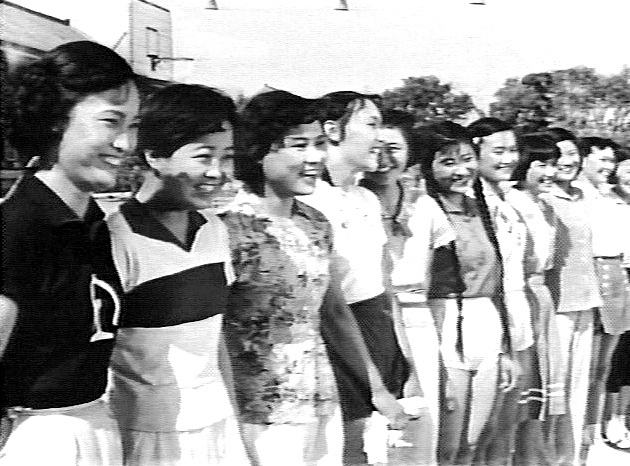 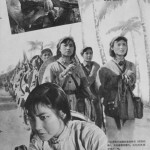 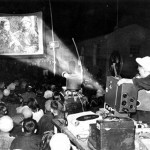 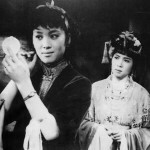 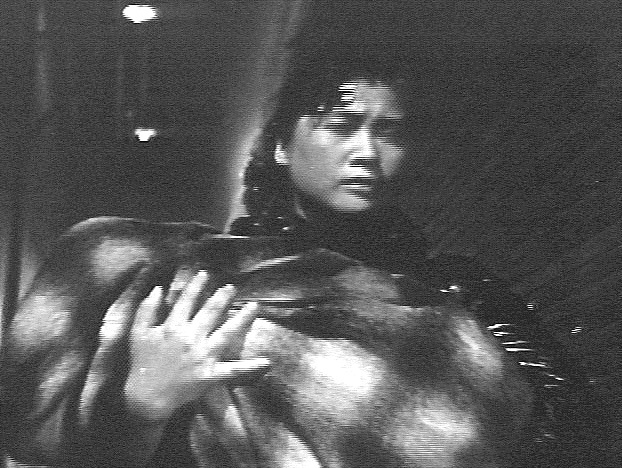 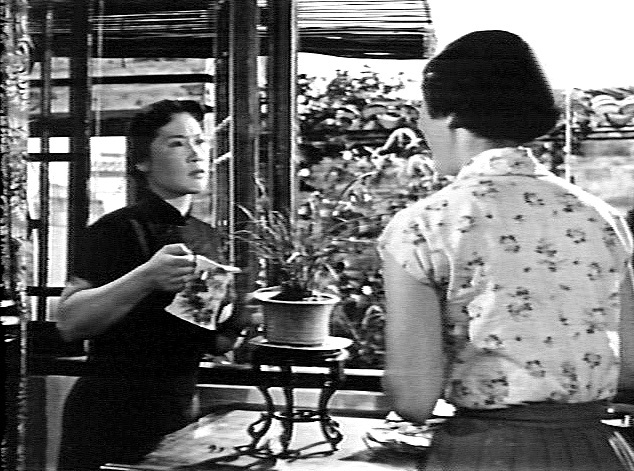 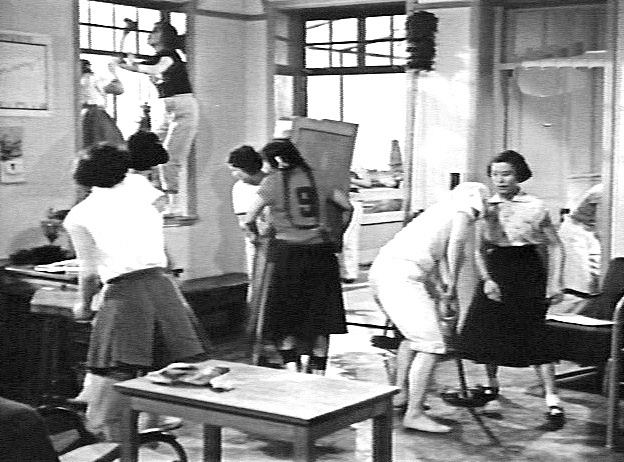 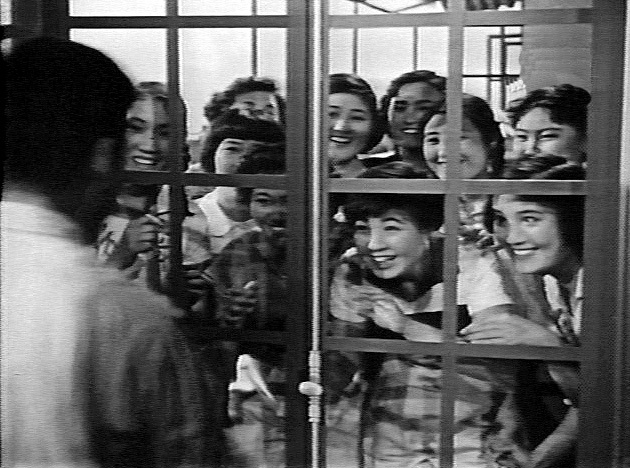 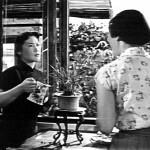 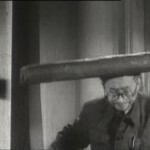 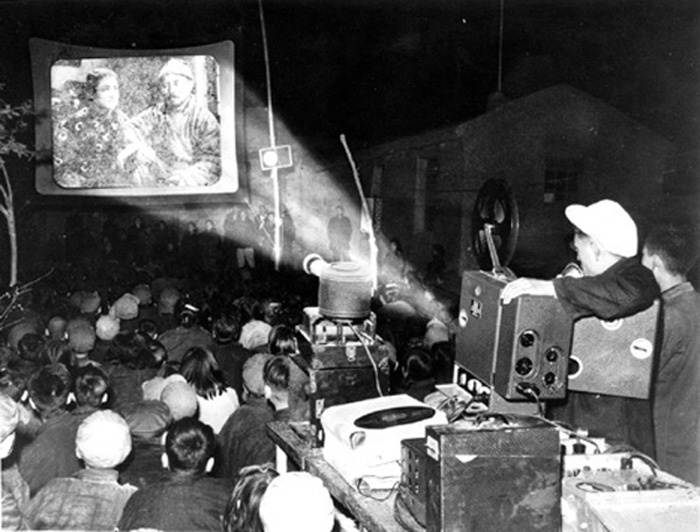 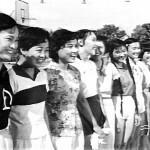 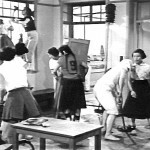 Yi Bangi gets bopped in the head in Unfinished Comedy (没有完成的喜剧). 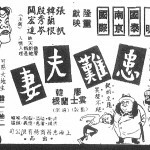 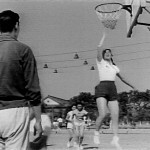 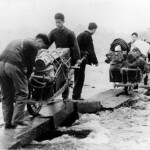 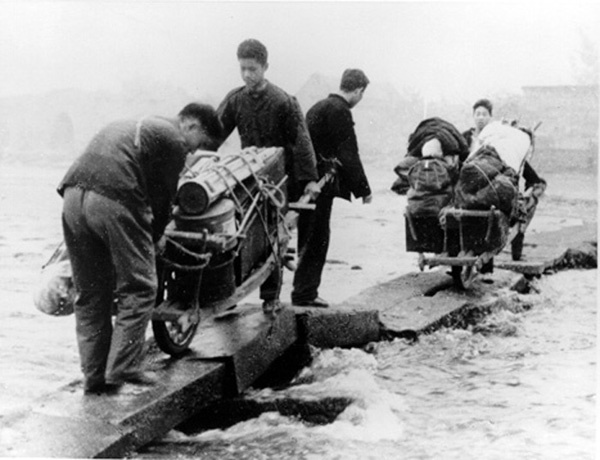 Ad for A Difficult Couple, in Dazhong dianying (1950).